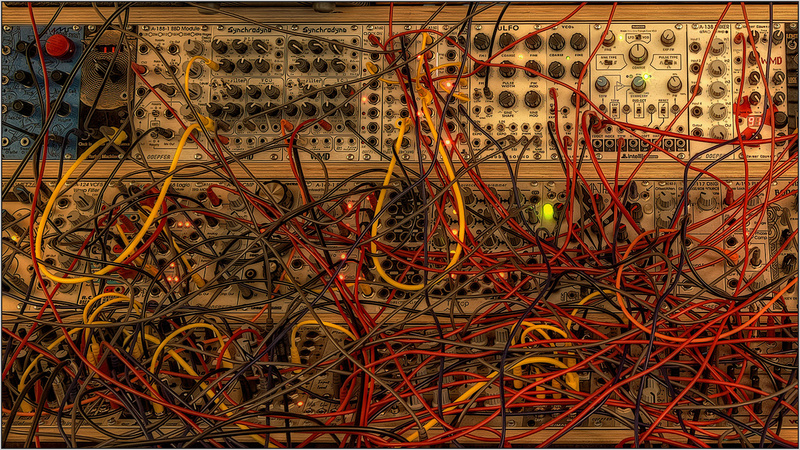 I tried to make a complete track with VCV Rack. At least I got a 8 track recording in Logic Pro. This entry was posted in Videos and tagged modular, VCV, VCV Rack, VCVRack. Bookmark the permalink. This entry was posted in Videos and tagged modular, noise, VCV, VCV Rack, VCVRack. Bookmark the permalink.